How do you start a conversation about a medical ailment in an uplifting and dignity-preserving way? 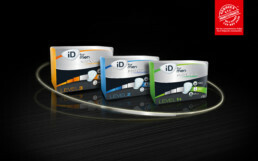 This is the question we answered for the European launch of ID MEN, a range of protective products for men undergoing light incontinence issues. 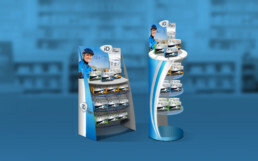 Through the range’s branding, the packaging design and the launches’ communication campaign, we worked on a distinctive positioning. 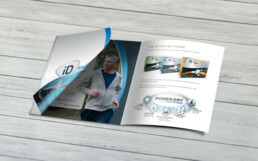 ID MEN is the brand that not only provides a functional solution to incontinence issues, but also an emotional one: it allows patients not to lose their freedom or their self-confidence. The campaign claim, Don’t let anything stop you is a powerful and optimistic message, embodied by an active man, full of energy and radiating self-confidence.